The Plough Hotel. On the site since 1861. Now with new owners since March 2015 Mike, Amy, Luke and Golda plan to dig up all that great history. A Historic Hotel with 6 rooms, a great restaurant, spacious bar, gaming and tab and huge beer garden and outdoor area and a playground for kids. With all day family dining from 9.30 am lunch specials and a full dinner menu available. 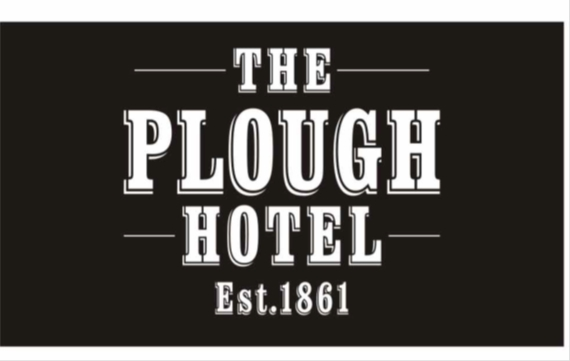 The Plough Hotel offers a great variety of activities and entertainment like Quiz & poker nights and bands every Saturday from 8 pm. Pool table & darts available and a gaming & horsey corner. Along with a Thirsty Liquor bottle store !